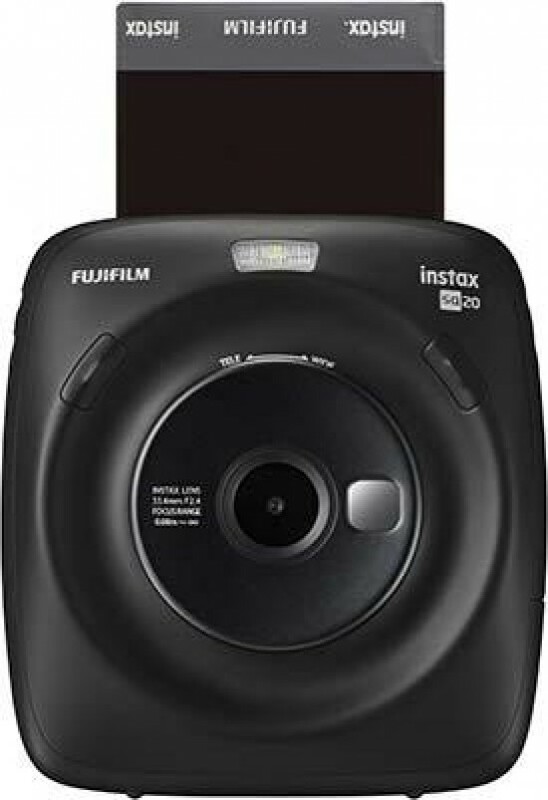 Overall, the Fujifilm Instax Square SQ20 proves to be a relatively minor upgrade when compared to the SQ10. In fact, in some respects, it’s a bit of a downgrade, with a smaller sensor and a smaller rear screen. However, the tweaks to the design are welcome – moving the “auto printing” into a menu option makes a lot of sense, as it was all too easy to accidentally switch it on and print images you didn’t want to. The new shooting modes, particularly the Motion mode, are good fun to experiment with too, and it’s nice to see some additional filter options also making an appearance. At £175, the Fujifilm Instax SQ20 is a little cheaper than the SQ10’s launch price – which makes sense considering the downgrade in physical parts. However, it’s still just about expensive enough to elevate it out of “impulse” purchase territory, especially before you contemplate the price of film – at £9 a pack, that’s around 90p per print. Overall image quality is not quite as good as the previous model, but it’s still just about good enough for small Instax prints. They don’t seem to be quite as good as the analogue only SQ6 either. However, the SQ20 does comes with the advantage of giving you the option to preview, edit and reprint your shots, which the SQ6 doesn’t. As we found with the SQ10, the Fujifilm Instax Square SQ20 is a lot of fun to use at events and parties, but in practice, with its high maintenance price and bulky design, it’s unlikely to be something that ventures out of your cupboard on too many occasions throughout the year. If you like the idea of “hybrid” photography, then another option you might want to consider is purchasing the Fujifilm Instax SP-3, which is a printer that can be used to print a photo from your phone or digital camera. Naturally, the digital file will be of a better quality and it saves you having to take two different shots to get the best of both worlds.